To add to the celebration of the one-year anniversary of LEMONADE, Beyoncé Knowles-Carter announces the establishment of Formation Scholars awards for the 2017-2018 academic year, to encourage and support young women who are unafraid to think outside the box and are bold, creative, conscious and confident. Four scholarships will be awarded, one per college, to female incoming, current or graduate students pursuing studies in creative arts, music, literature or African-American studies. The schools selected for participation are Berklee College of Music, Howard University, Parsons School of Design and Spelman College. 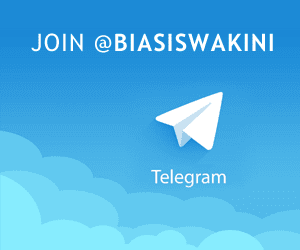 All details and application deadlines are available directly from the colleges. 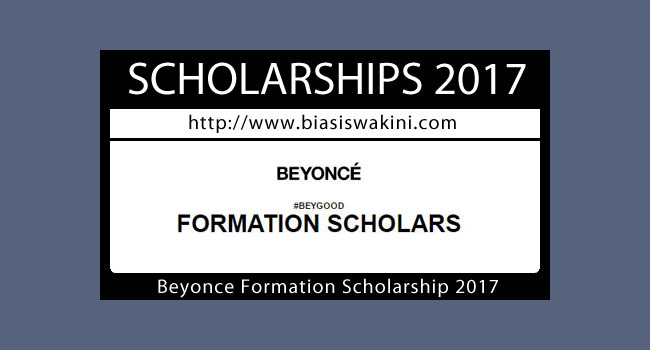 0 Komentar untuk "Beyonce Formation Scholarship 2017"